The current milk tea craze in town has transformed some of my friends into milk tea addicts, jumping from one milk tea joint to another as they sprout one by one all over Davao city. 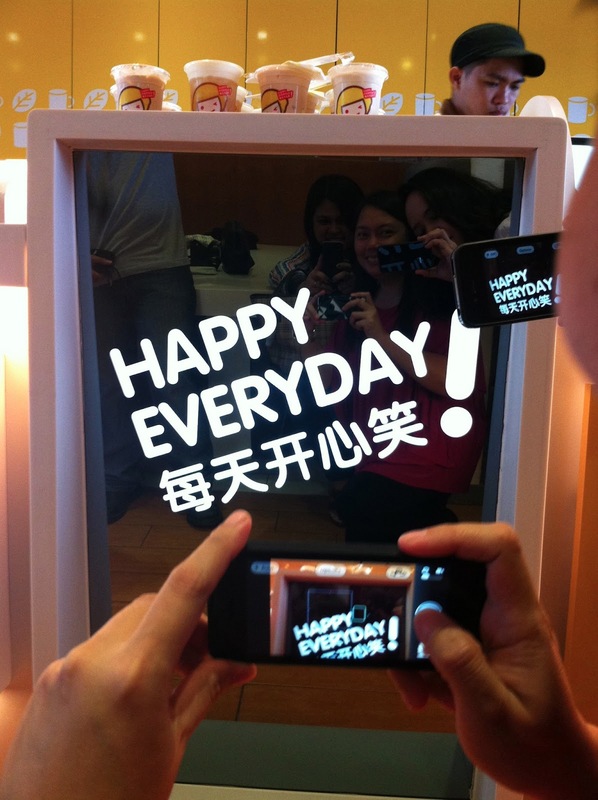 It will make them even happier as Happy Lemon now has 3 stores in the city. 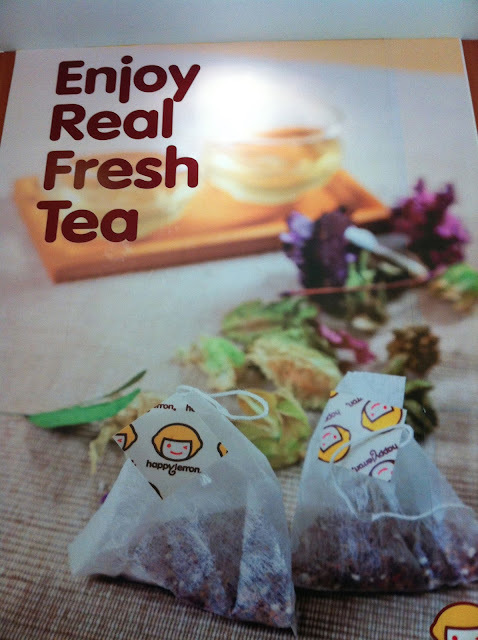 Happy Lemon, a unique tea cafe which originally started in Hongkong, has over 200 outlets in 30 cities worldwide. They are known for their refreshing and creative ways of serving milk tea, and blending the best flavors of coffee, tea leaves, cocoa and lemon. 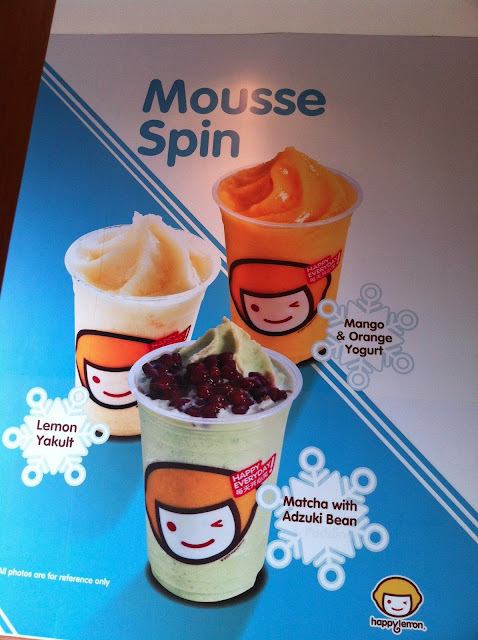 And the best thing of all, their beverages contain no preservatives, just pure in taste and awesome milk tea goodness. Last April, they opened two more branches at SM Lanang Premier and SM City Annex so people from south and north will now have easy access to their stores. This makes a total of 19 stores in the country and still counting! Hey look what I got as souvenir!! 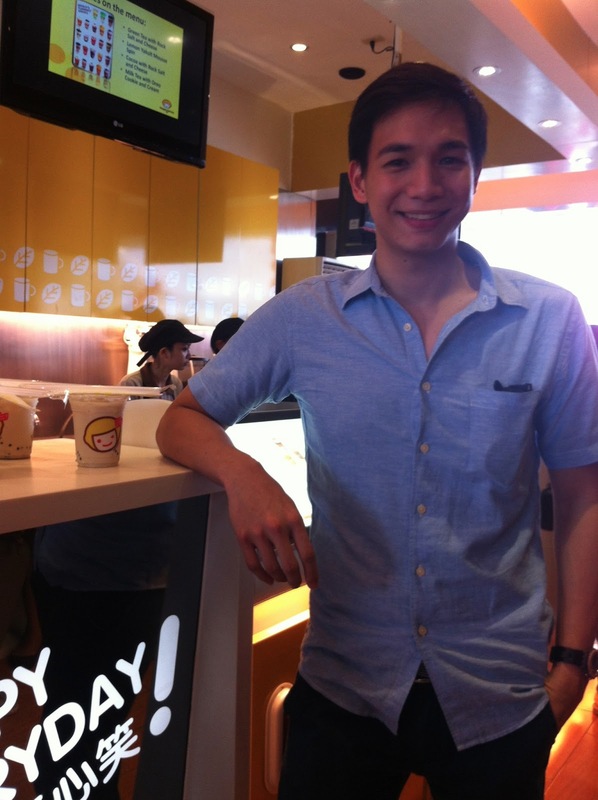 To quench your thirst for updates from Happy Lemon Philippines, feel free to like their Facebook page. 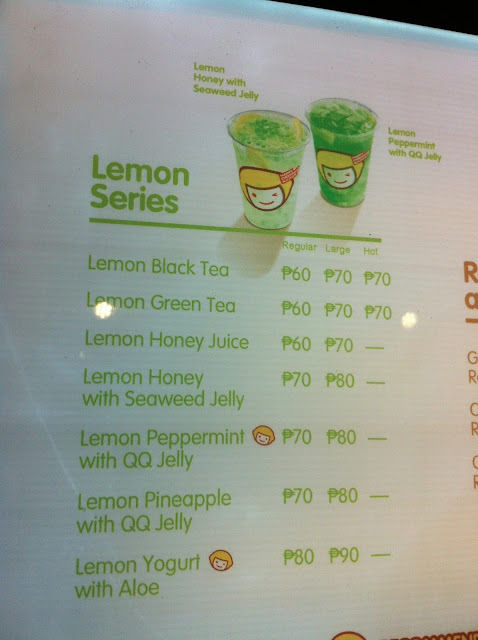 I love Happy Lemon, ate An! Everytime I visit this shop, I feel ultimately happy. Gusto ko yung tagline nila na Everyday Happy. Plus, they also serve the best milkteas! I would love to try the lemon yogurt, sounds delicious! 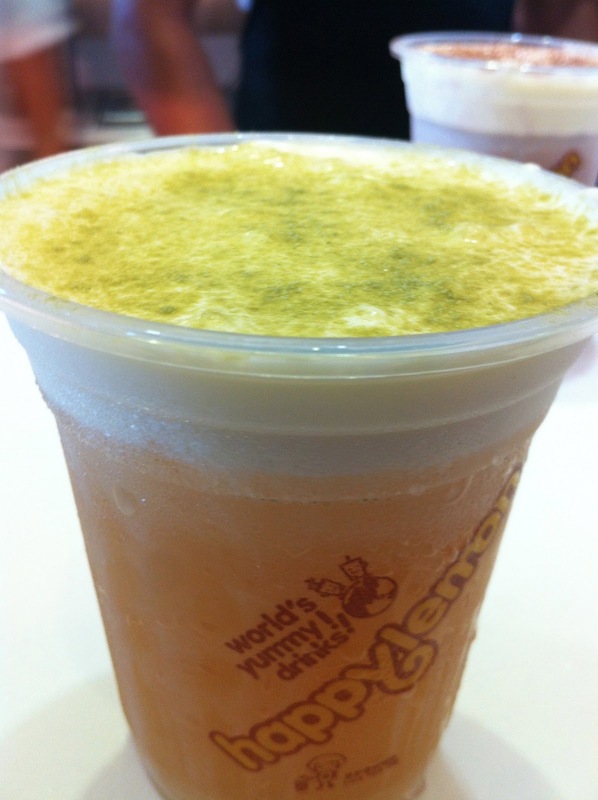 I love Happy Lemon esp. the cocoa with rock salt and cheese, i actually haven't tried the other variants yet. I haven't tried this yet, making a mental note now to try it the soonest possible time. If I will be in this place, i will need Lemon Pineapple with QQ Jelly. It all looks refreshing..perfect for summer. Love the logo. I am curious with the taste. Hope I can try one someday.